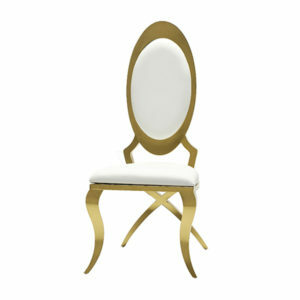 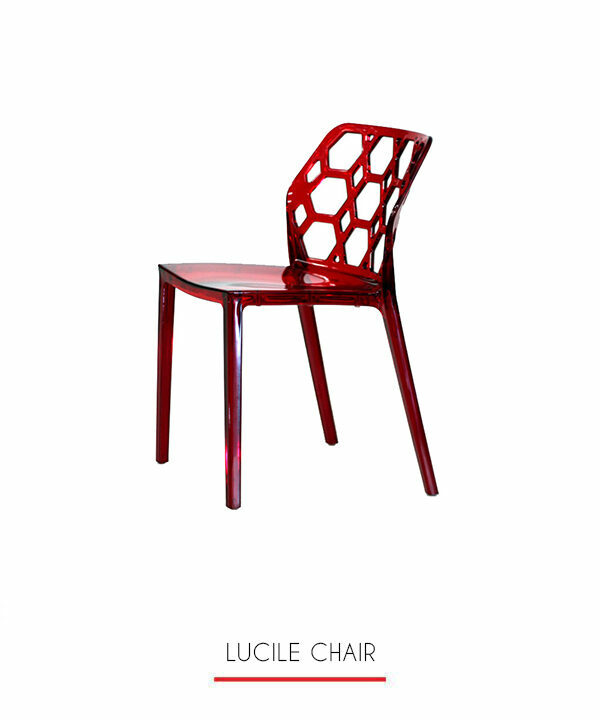 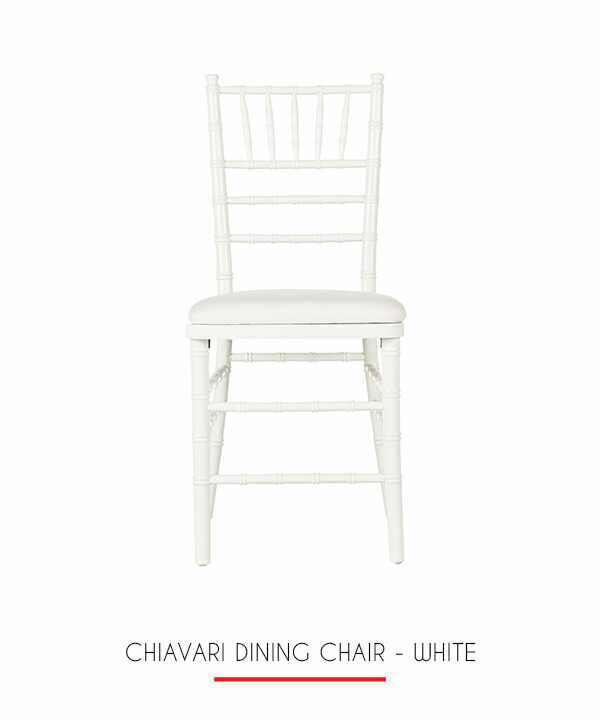 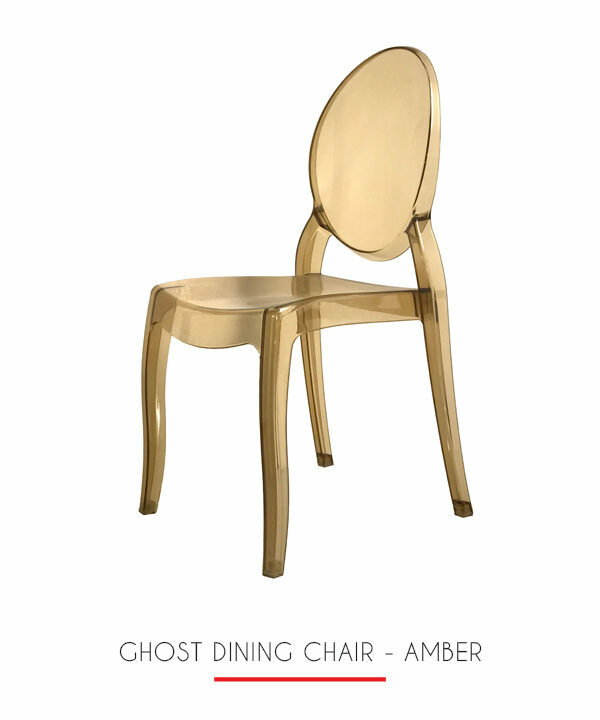 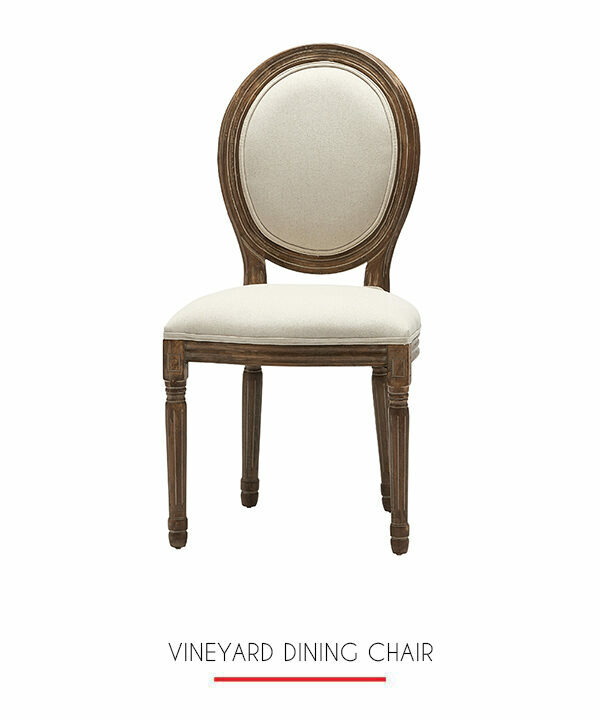 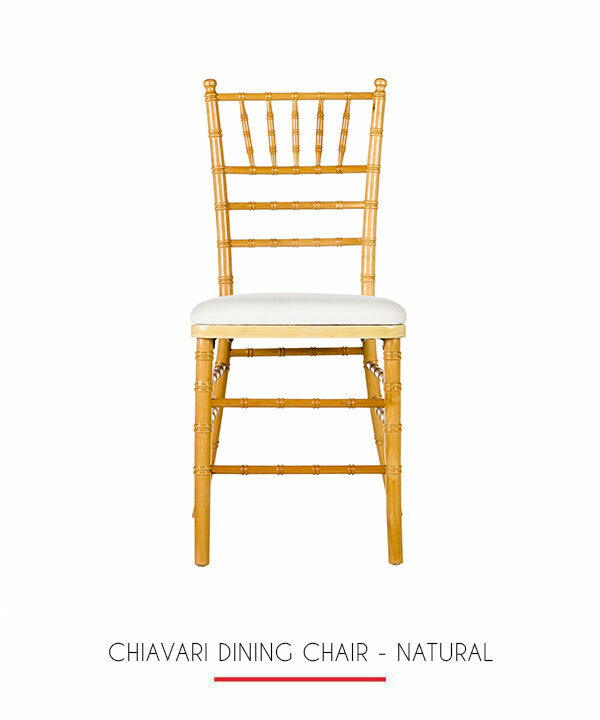 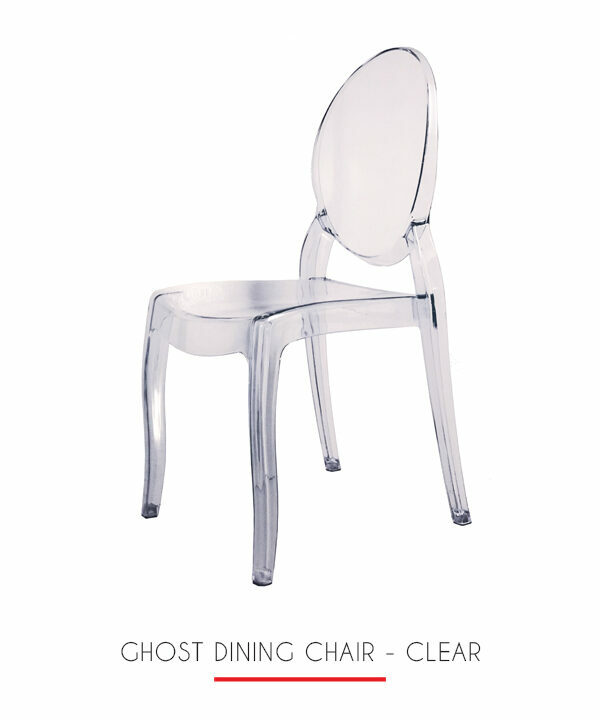 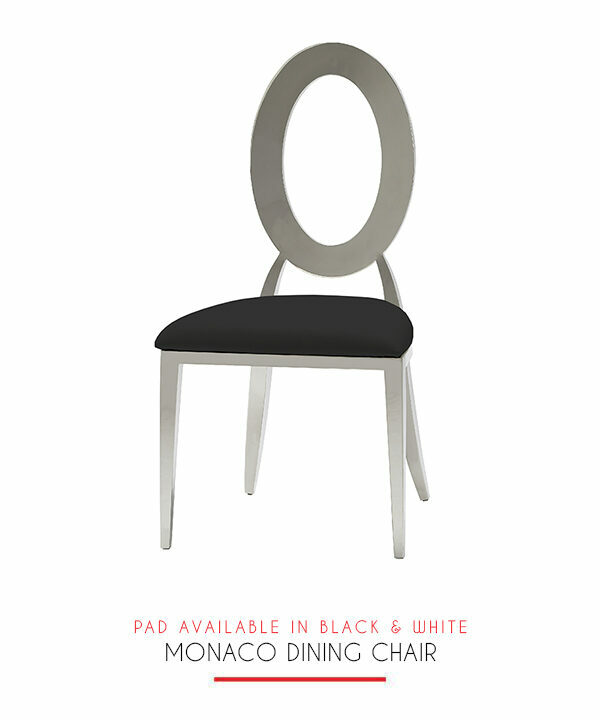 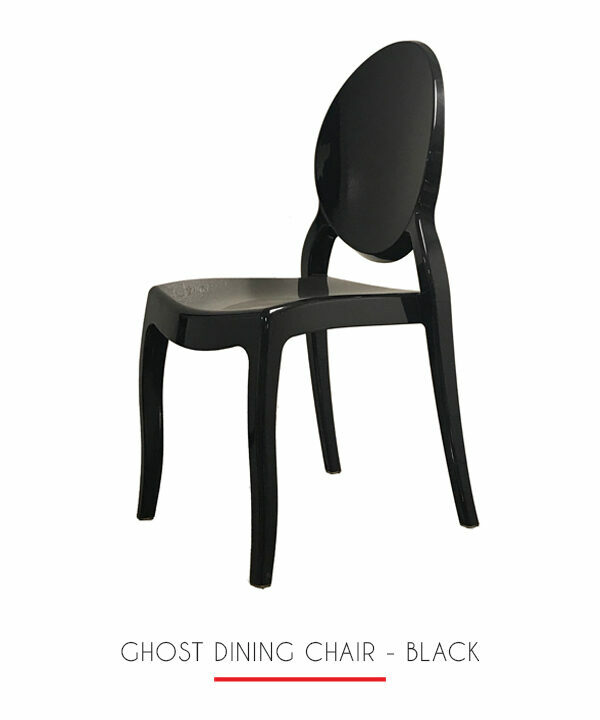 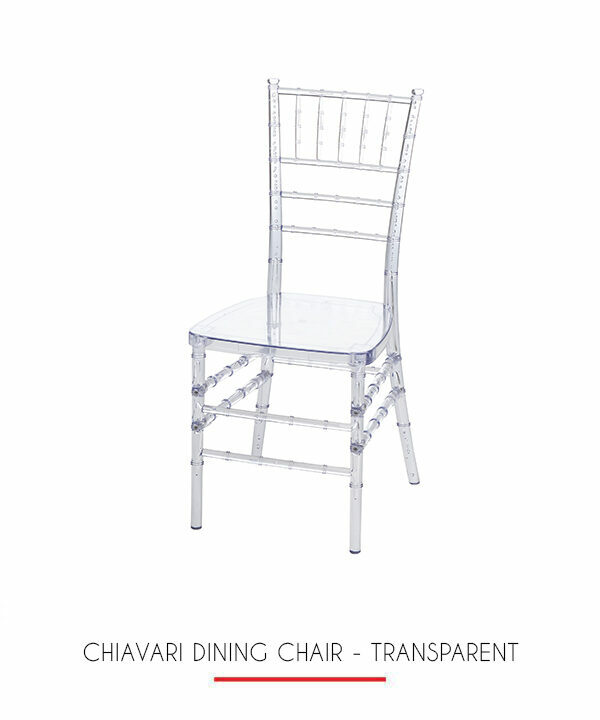 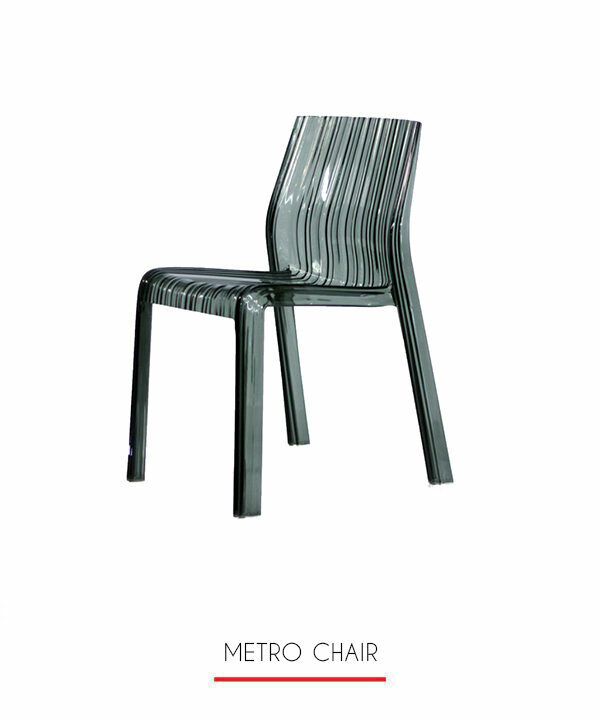 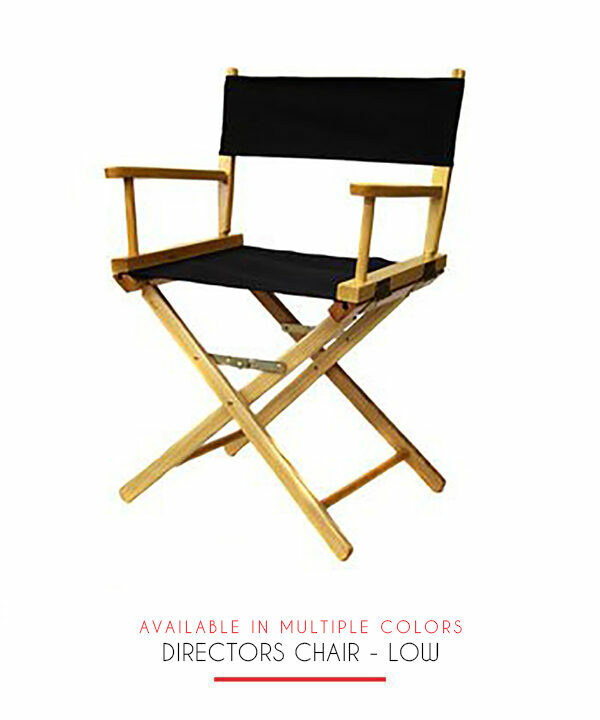 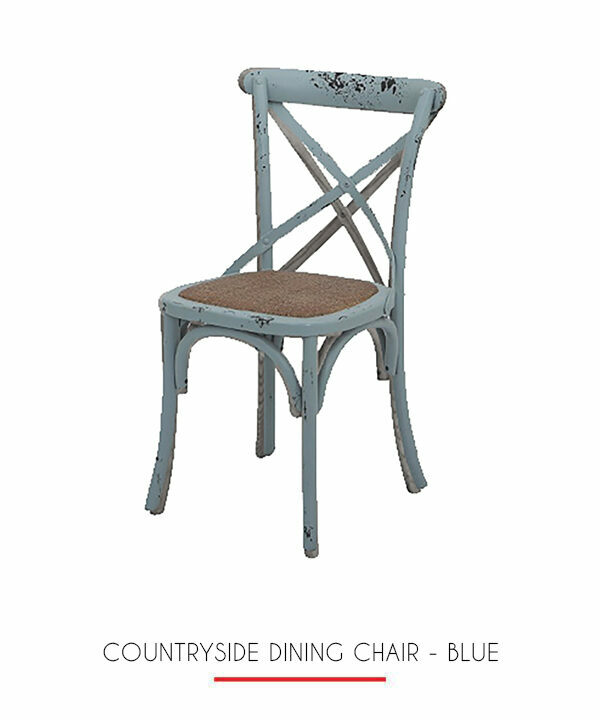 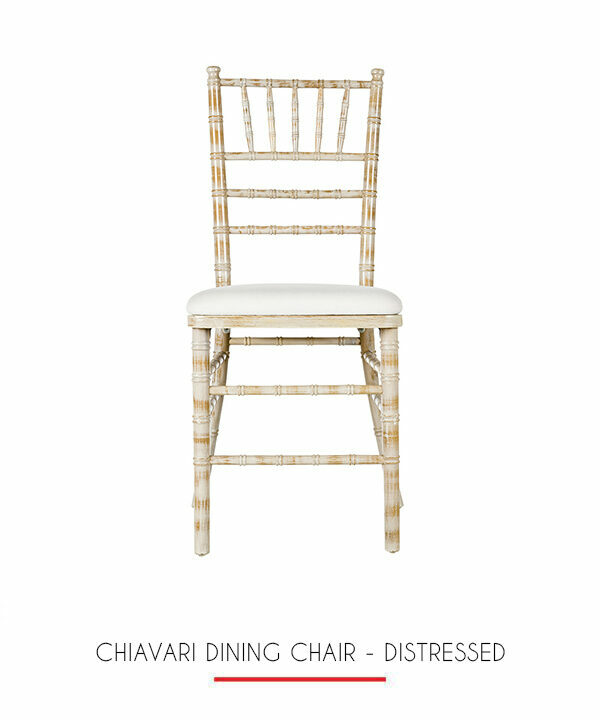 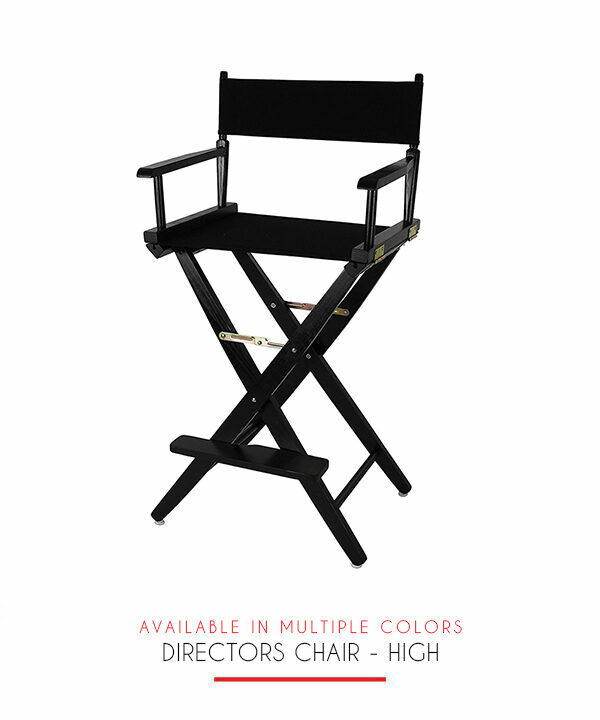 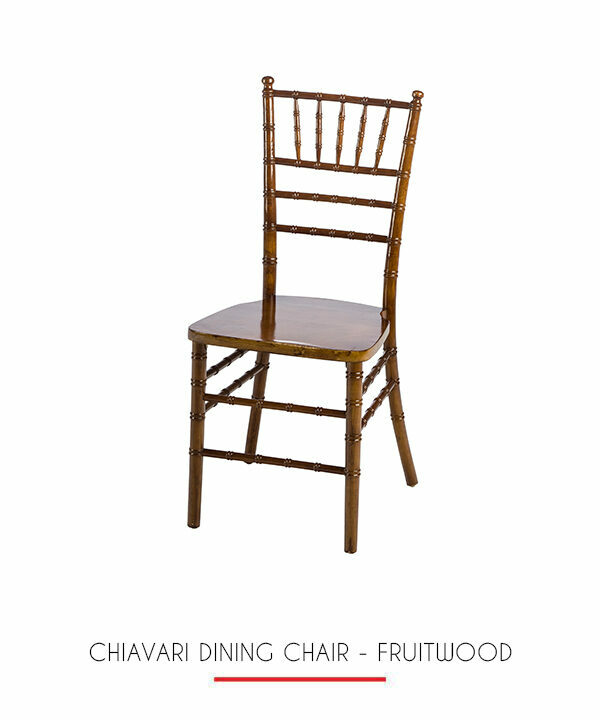 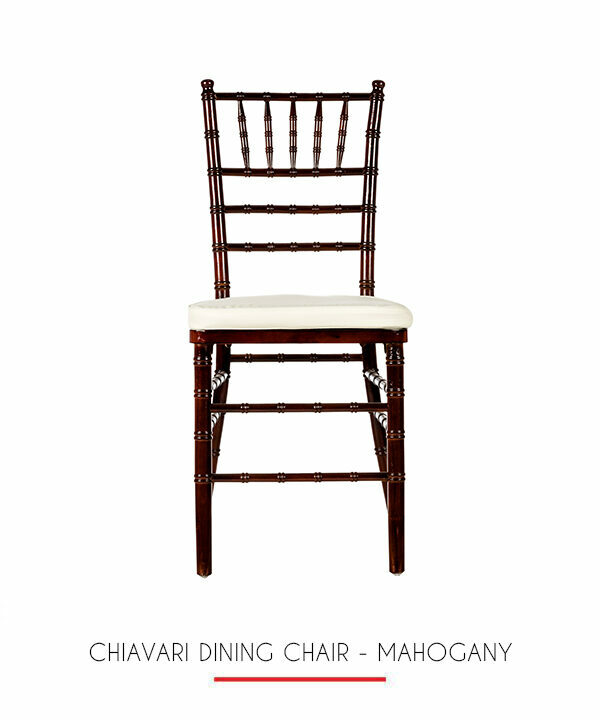 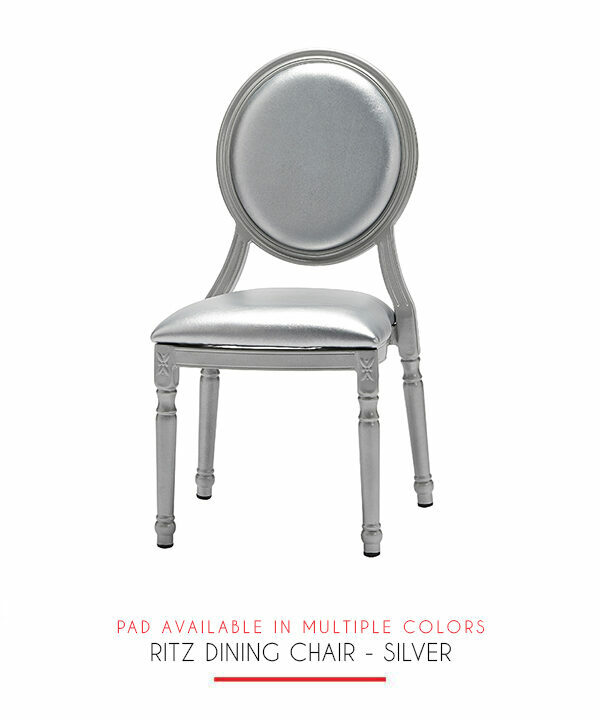 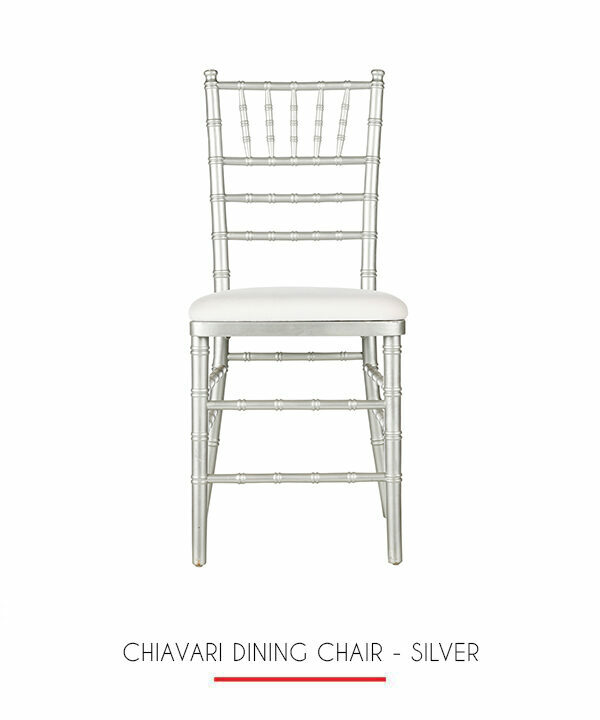 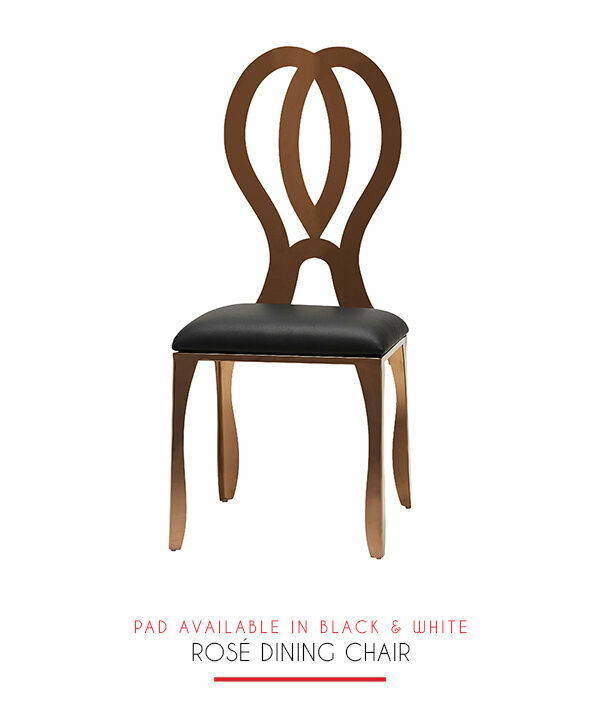 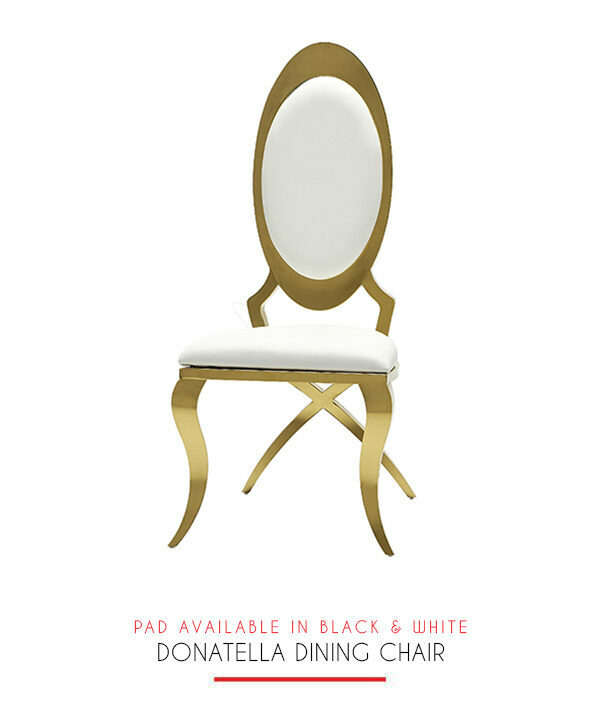 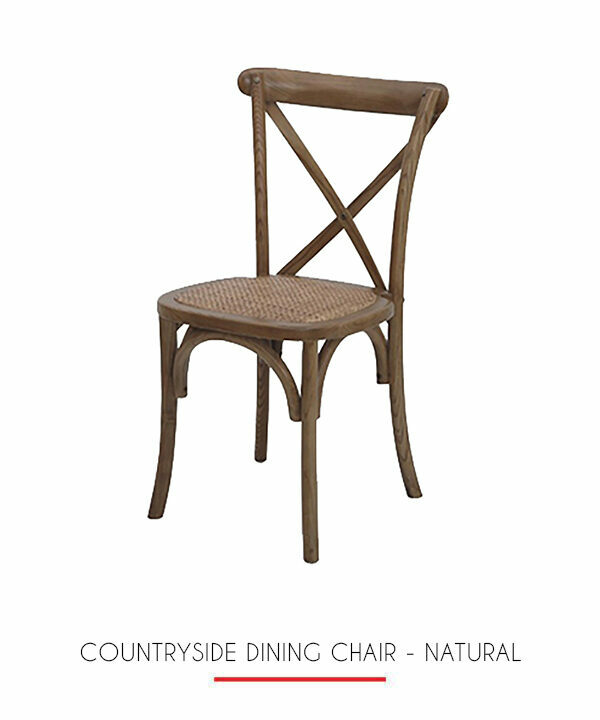 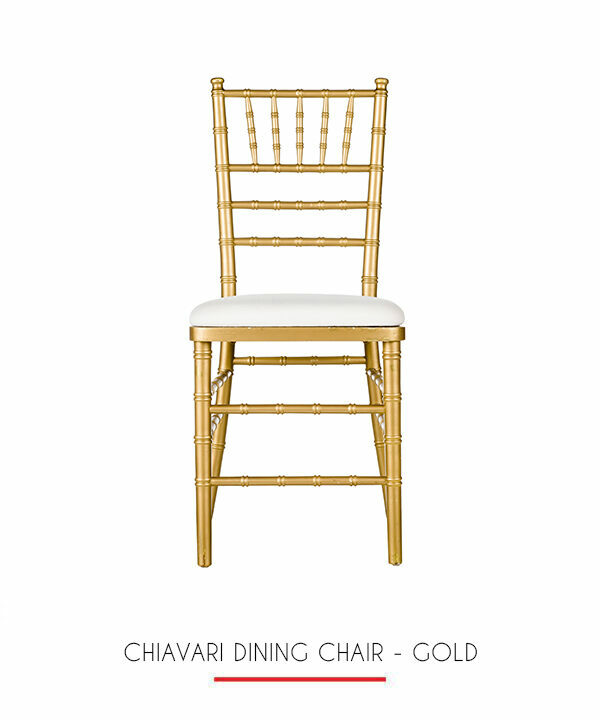 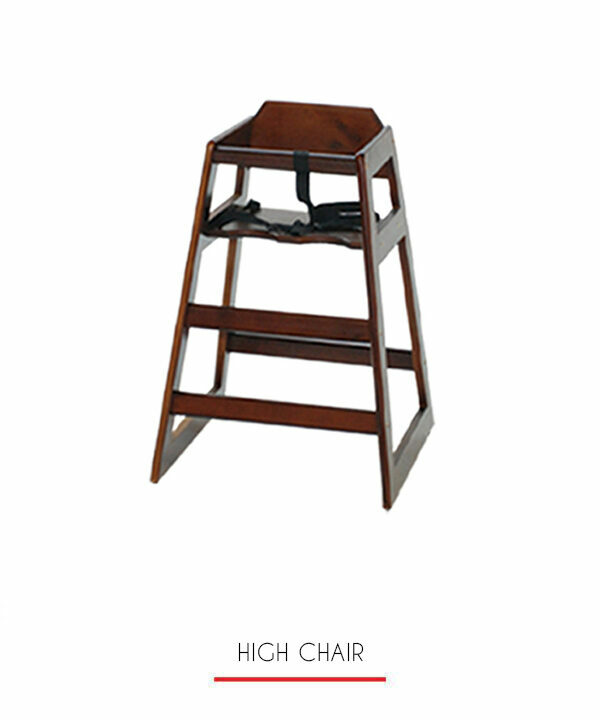 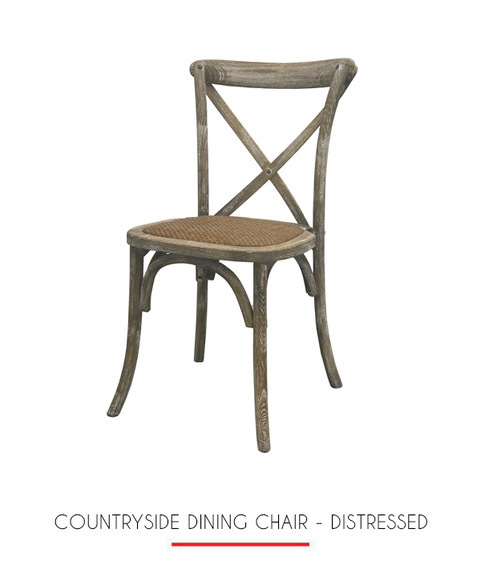 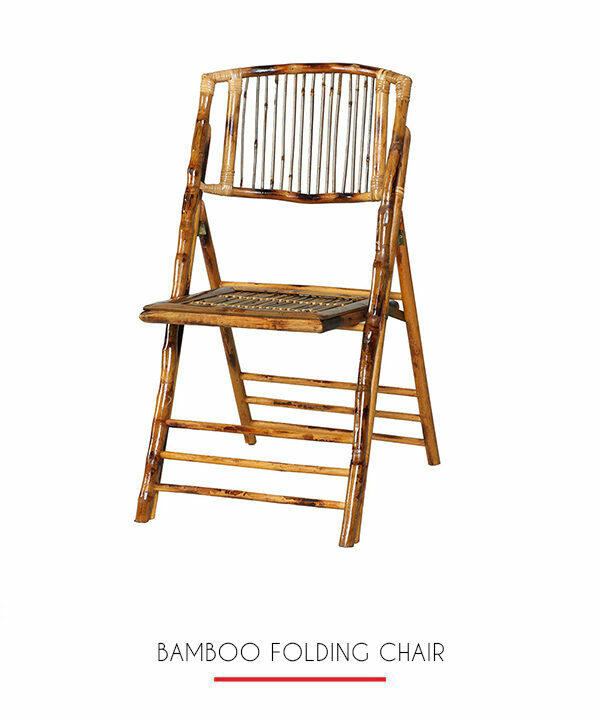 Our Donatella Dining Chair is a bold touch of glamour for your seating needs. 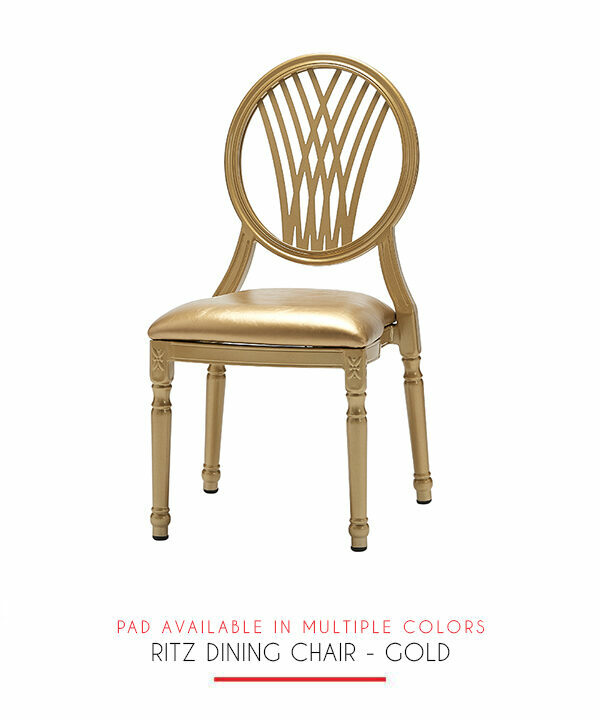 Gold metal back and legs are full of style and atmosphere. 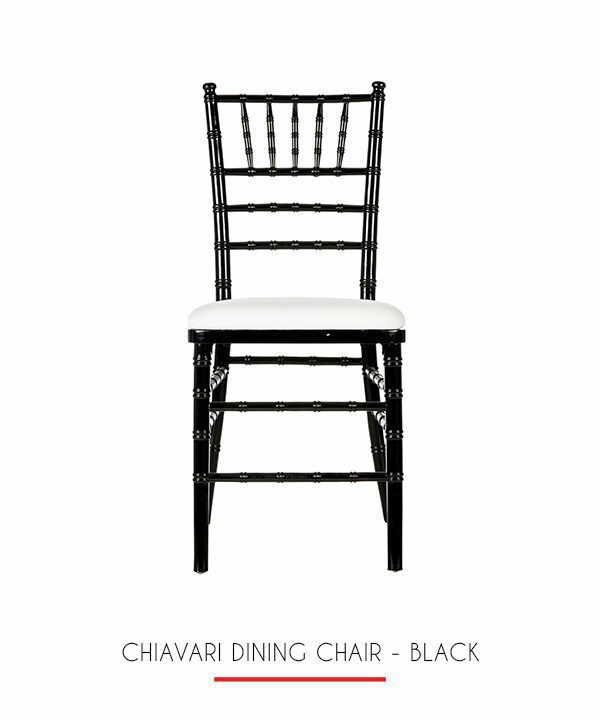 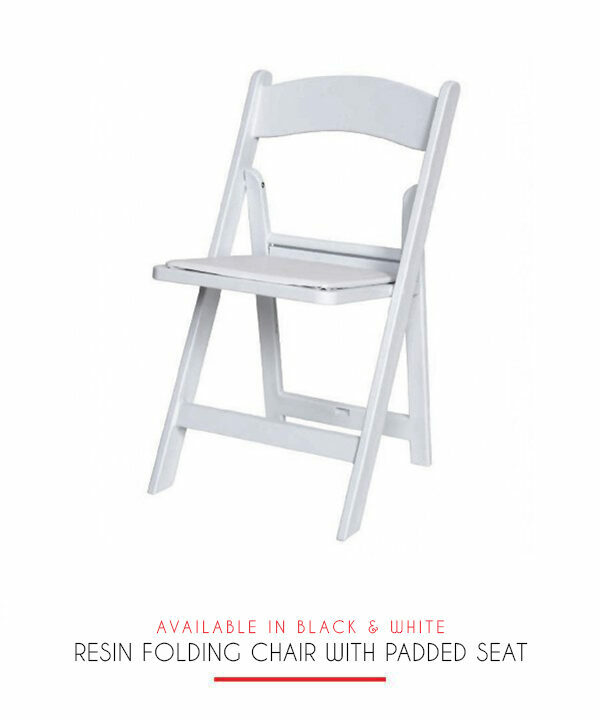 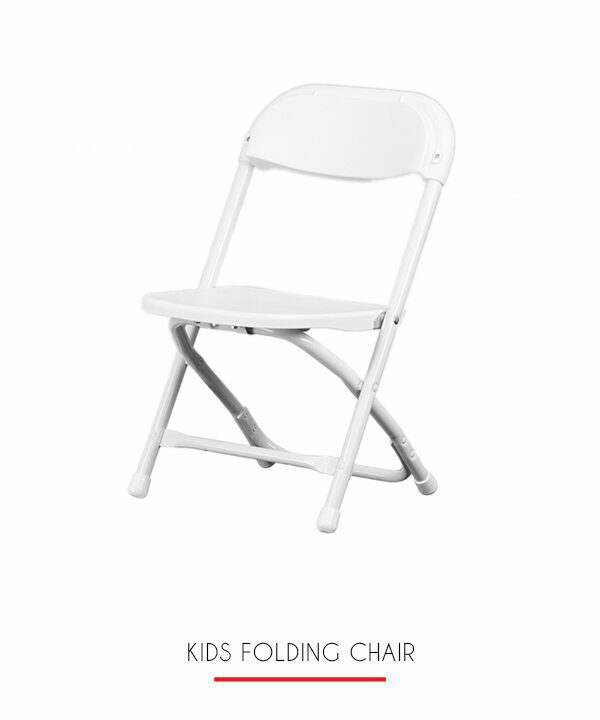 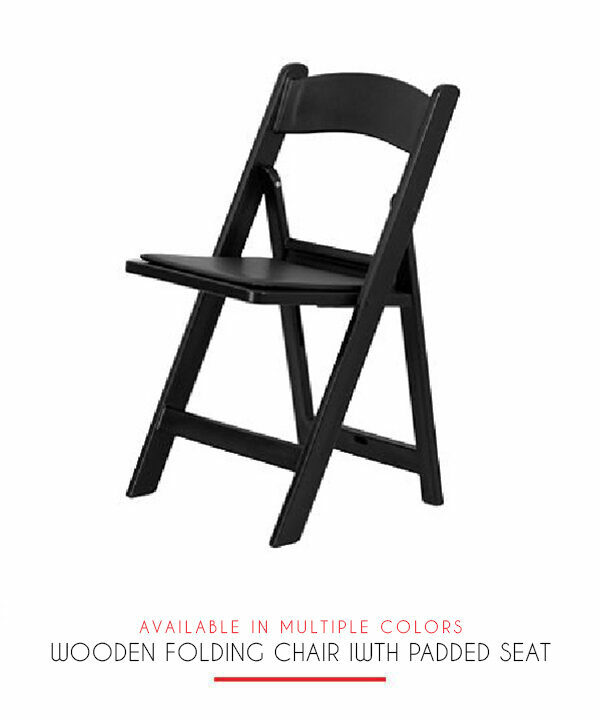 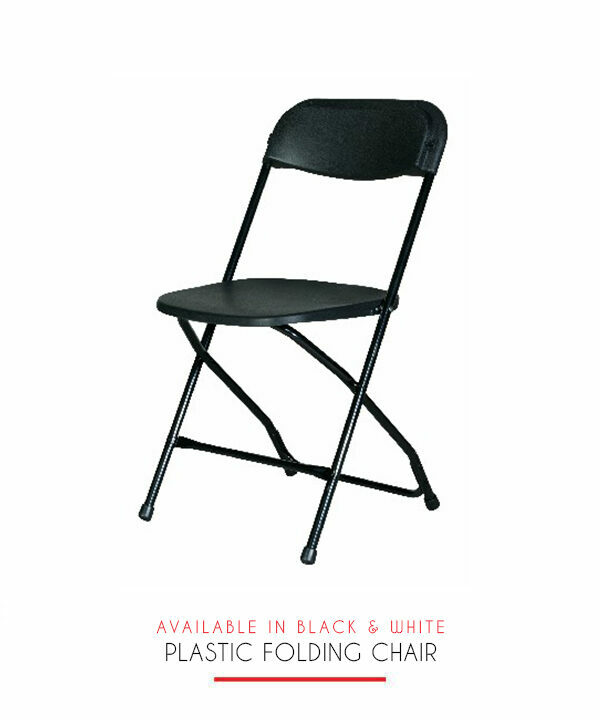 Choose between black or white seat pads to match your decor. 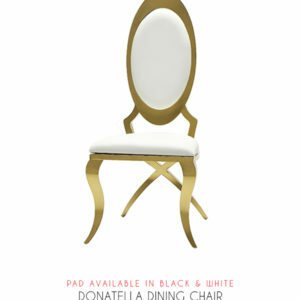 Pair with our Donatella Dining Table to complete this elegant set up.